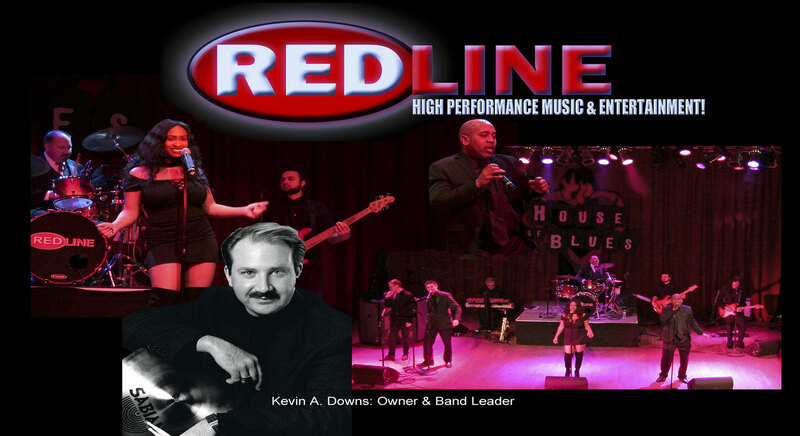 The core group of musicians of Redline have been entertaining the most discriminating audiences together for over two decades. Their experience and depth of professionalism is vast in creating a positive atmosphere for any event or venue. 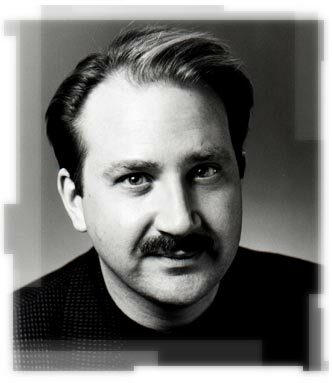 After earning a Bachelor of Music Performance degree from Youngstown State University where he performed in the renowned YSU jazz ensemble 1 Kevin toured nationally with The Tommy Dorsey Orchestra. Upon the completion of his tour Kevin began performing as a freelance percussionist with many regional bands. He has performed with such name acts as Snooky Young, Frank Foster, Clark Terry, John Faddis, Rich Matteson, Jiggs Wigham, Gary Burton, Rich Little, Sandler and Young, The Four Lads, Blackstone and others. 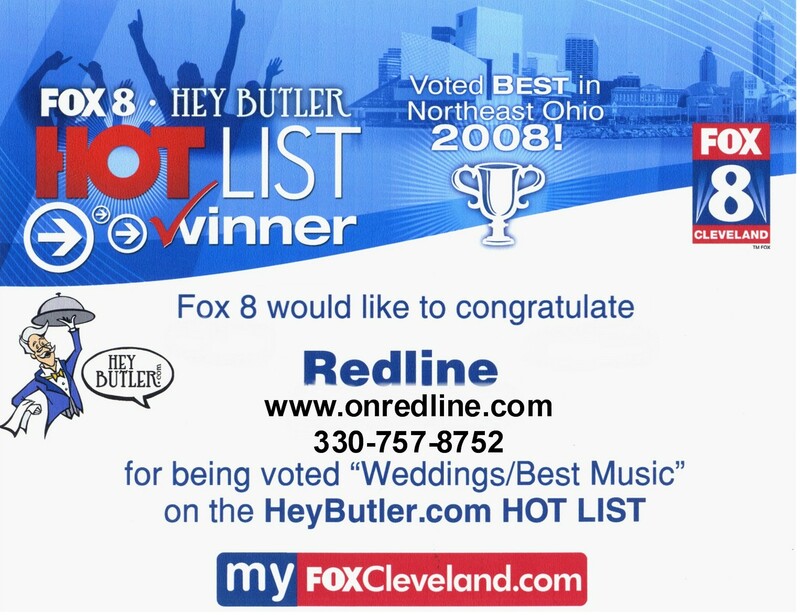 Kevin is also experienced in audio, video and television recording including a commercial for the Mc Donald’s Corporation and WFMJ-21 Youngstown and FOX-8 Cleveland. Kevin has also spent many years in the percussion instrument industry manufacturing and marketing percussion instruments world wide. He now operates KAD percussion which supplies many of the area schools and musicians with percussion products. Kevin is also an extremely active educator. He is sponsored By Vic Firth Drumsticks, Sabian Cymbals, Remo Drumheads and HQ percussion for his skills in education and performance. He is also a member of the Percussive Art Society. Kevin has taught at Cardinal Mooney, Canfield, Struthers, Newton Falls, Carollton, Madison, Brookfield and East Palestine schools and is currently on staff instructing grades 5-12 in the arts of percussion in the Poland Local School District since 1998. He performs a number of percussion clinics in The Cleveland-Youngstown area and teaches over 40 private students each week. Richard Goudeau’s musical journey has spanned professionally over 25 years. Originally from Kansas City, MO; Richard has developed a love for R&B, Funk, Gospel, and Jazz. Richard has played with various bands out of Northeast Ohio and Western Pennsylvania. These bands include Flirt, Lexxus, The Old-School Band, Fresh Band and most recently Ovation. 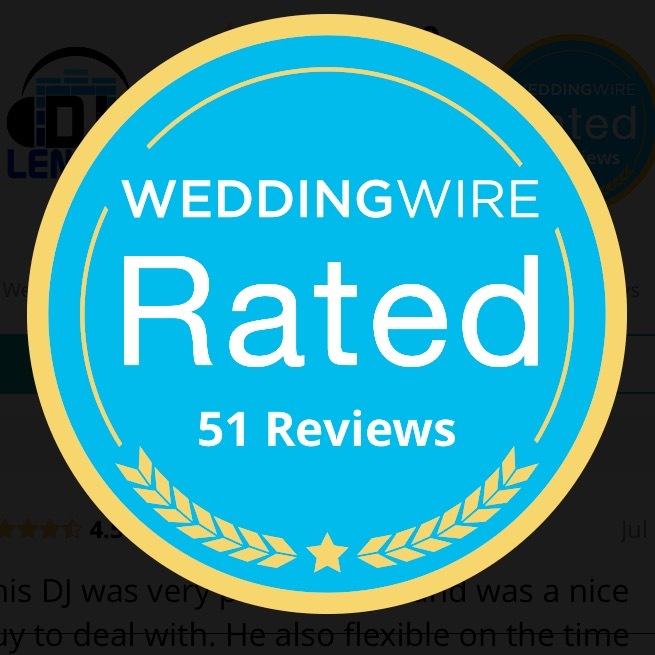 Richard has appeared as a solo artist at various weddings as well as other social functions around the Mahoning Valley. 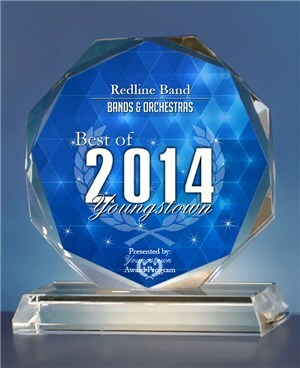 Mike has earned a bachelor degree in music performance from Youngstown State University. As a member of the YSU Jazz ensembles he has performed with guest artists including Chuck Mangione, James Moody, Marvin Stamm, Eddie Daniels and others. Mike is an accomplished classical guitarist and teaches guitar privately.